Fresh Food Markets are sprouting up more often in cities globally as urban populations demand more fresh produce from the countryside. New York farmers' markets provide an opportunity for residents to buy fresh and affordable produce from regional farmers. Munich has more than 40 weekly farmers' markets. Even Hong Kong which has a long-standing market culture has witness increased demand for organic food markets. This global phenomenon is also occurring in Australia with the abundance of city and suburban fresh food markets in Melbourne and Sydney. 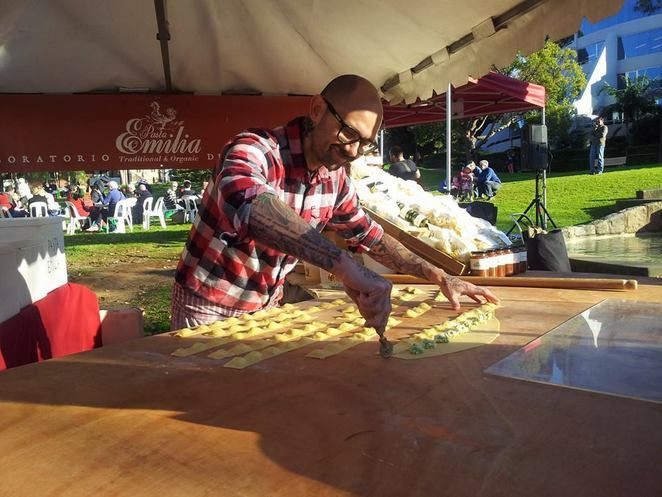 With Sydney readers requesting for more choices of farm-fresh produce and artisan food venues, here are some of the popular markets in the city. Awarded the best market in Sydney by the Sydney Morning Herald Good Food Shopping Guide Award 2011, the Northside Produce Market continues to be popular with the locals, visitors and a loyal following of foodies. 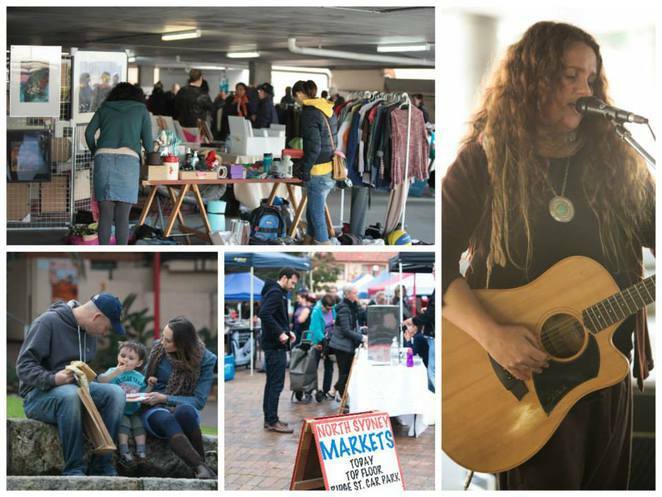 Run by the North Sydney Community Centre, the Market operates from 8am to 12pm on the 3rd Saturday of each month. It showcases more than 75 farmers and small producers from regional NSW and beyond who offer the widest range of fresh produce including artisan cheeses, fresh country butter and milk, organic meat, vegetables and eggs, fresh pasta, seasonal fruit and vegetables, continental and fresh sausages, cider and wine and much more. There's even a knife sharpener. The Sydney Sustainable Markets offers a taste of the country in the heart of the city at Taylor Square each week. 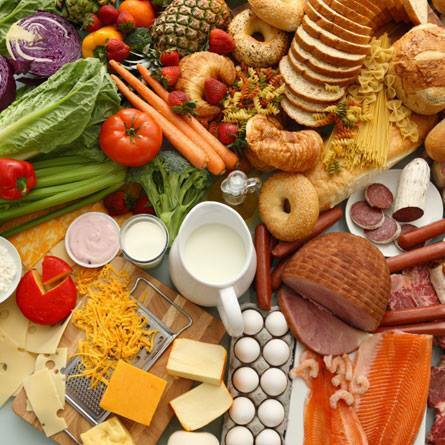 It is run by a community organization dedicated to promoting a sustainable food culture and providing consumers with fresh, seasonal and delicious food directly from producers. There are also some local Sydney gardeners sharing their very own produce. Held every Saturday between 8am to 1pm, you can buy rare breed meats, free range poultry and eggs, organic vegetables and fruits, handmade pasta, organic bread and many more. 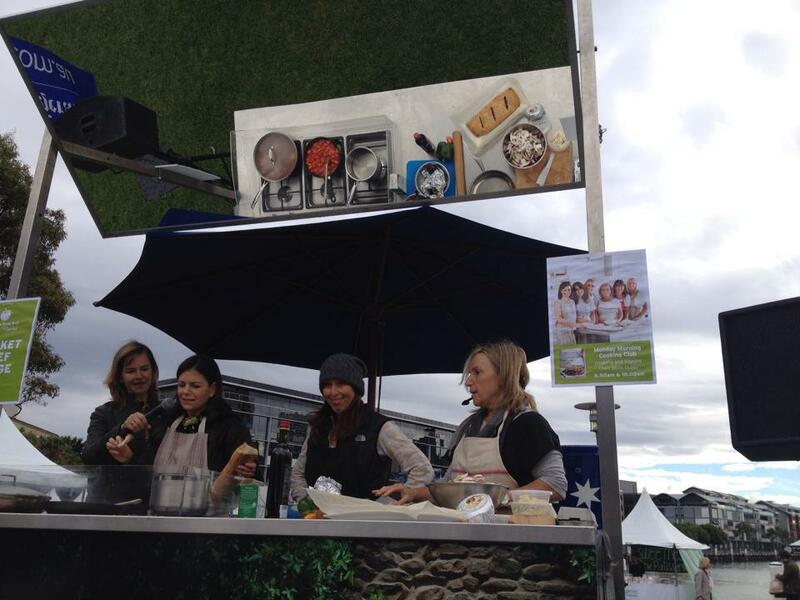 There are also talk on sustainable food options and other educational events. By supporting local farmers, you are also supporting organic and chemical free farming practices and reducing your food miles. 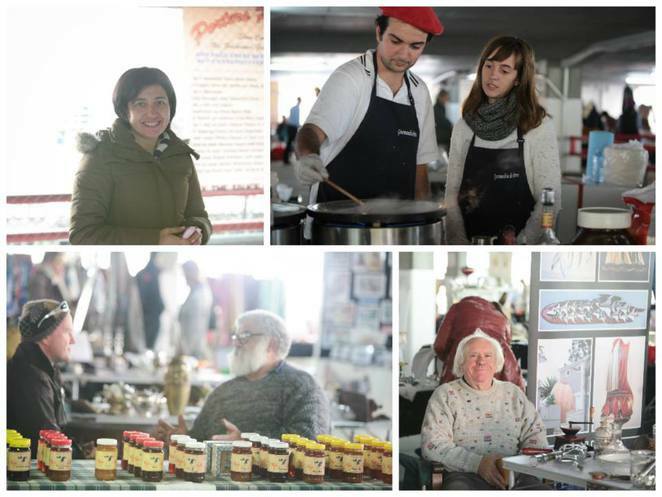 A pioneer in the city's farmers' market scene, the Sydney Morning Herald Growers' Market is 16 years old in 2014. It operates from 7am to 11am on the 1st Saturday of every month except January. The picturesque backdrop of the waterfront at Pyrmont Bay Park and wide variety of fresh produce makes this a popular market for Sydneysiders and visitors. 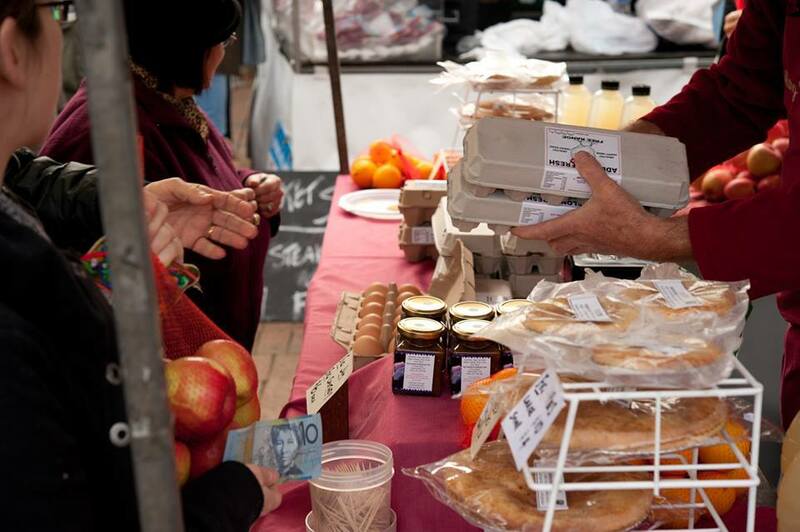 You can enjoy a great morning out with the family and browse more than 70 producers' stalls selling gourmet meats, cheeses, seafood, fresh fruit and seasonal vegetables. There are also guest celebrity chefs providing recipes and tips at the Market Chef Stage and tours that take you behind the scene of the market to talk to producers. 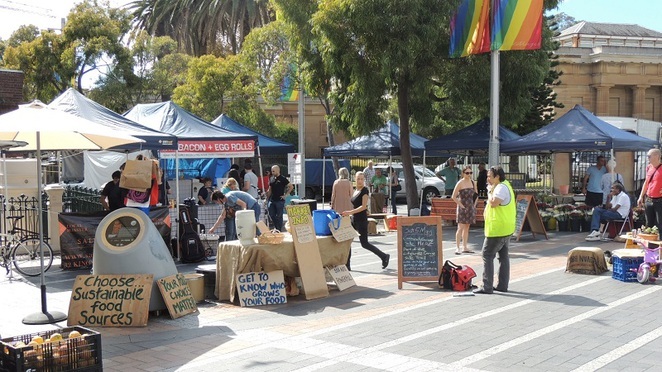 Set among the trees and rolling park setting of Civic Park is the North Sydney Market. With over 100 stalls, there are plenty to do for adults and kids including produce, pastries, kitchenware, furniture, art, books, CDs, massage treatments, food and drinks, free live music and entertainment through the day There are also free events like workshops, bicycle tune-ins and check-ups. 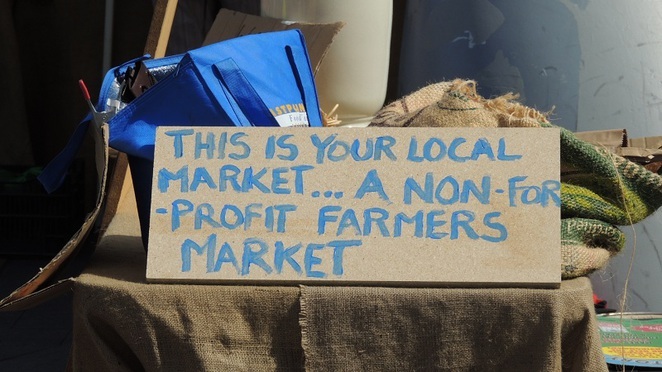 The market operates on the 2nd Saturday of each month from 9am to 3pm except January. 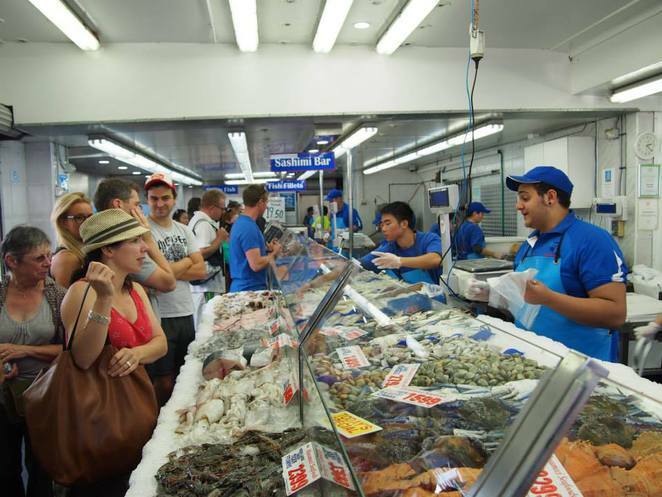 Sydney Fish Market is a popular haunt for locals and thanks to its combined offering of fresh seafood, vegetables, fruits, gourmet and restaurants. This working fish market is actually the largest market of its kind in the Southern Hemisphere and the 3rd largest seafood market in terms of variety in the world. 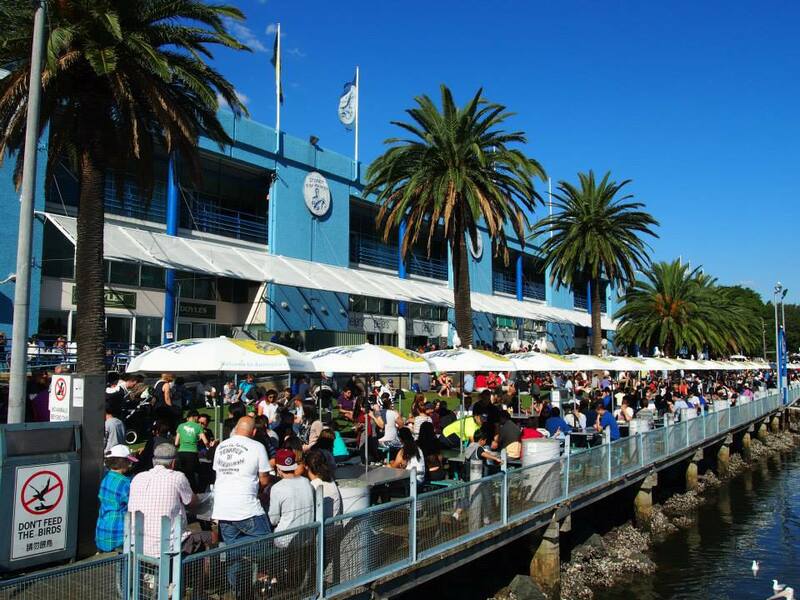 You can bring the family for a relaxing seafood lunch by the harbour or participate in a cooking class at the Sydney Seafood School. There's also the weekday wholesale auction if you can wake up early enough. Visit the website for more details. you hide the address for these markets. The address should be first & easy to see. If it is there it is not obvious & anyone in a hurry will give up. If it pops up quickly people will remember & if not able to go there today will write it down.